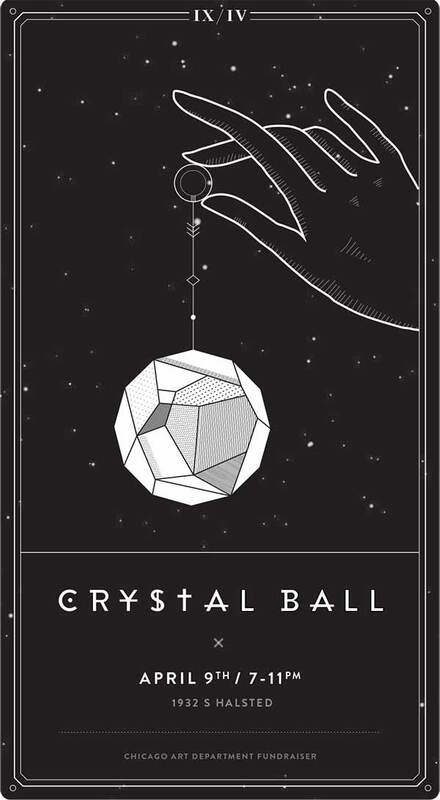 Crystal Ball is CAD’s fundraising event designed to playfully predict the future, fundraise support, and friend-raise our community of Chicago’s art. The main event will happen from 7-9pm, with an after party from 9-11pm. A ticket to the main the event gives you access to the entire evening, while doors for the discounted after-party open at 9pm. You may attend the earlier, later, or both parts of the evening. 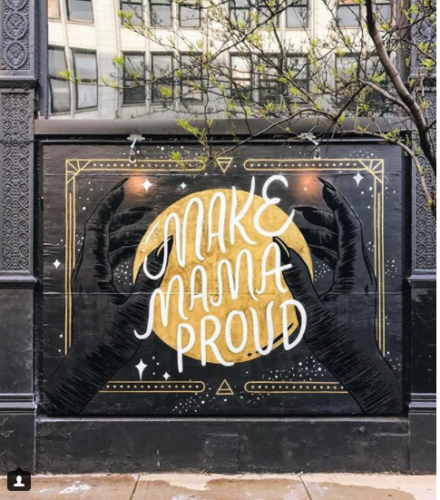 With “crystal readings” by artist Dana Major, tarot card readings by John Schwennk, fortunes will be explored along with an exhibition with site-specific installations, a silent auction, raffle, food, drinks, and music. We foresee a dazzling night for all! At this year’s Crystal Ball we are happy to announce that CAD will be honoring the President of Diasporal Rhythms – Patric McCoy! Through the 2014 exhibition South by Near South, CAD’s curating team were fortunate to work with Patric and a selection of artists from DR. The experience joined CAD and DR at the hip while connecting CAD artists to a vibrant group of peers from around Chicago. We could not be happier to honor Patric’s work at this year’s Crystal Ball. Join us as we celebrate this valuable person and asset for the city of Chicago! HOW: Ticket options listed below! PROUD TO PROMOTE THESE FINE FEATURED SUPPORTER FOLKS! !